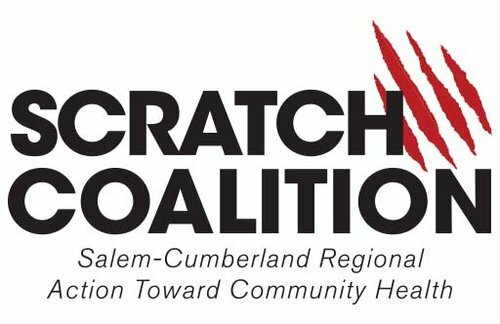 WRI has partnered with The Southwest Council to provide strategic planning support for their drug and alcohol prevention coalitions in Cumberland, Gloucester and Salem counties. The Southwest Council works to reduce the misuse of drugs and alcohol in southwest New Jersey. 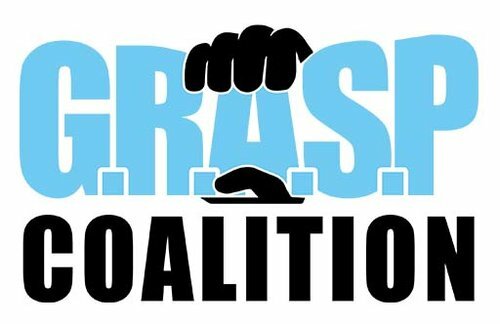 To this end the Council has launched anti-drug coalitions in three counties — Cumberland County Healthy Communities Coalition (CCHCC) targeting youth in Cumberland, Gloucester Regional Addictive Substance Prevention (GRASP) in Gloucester, and Salem-Cumberland Regional Action Toward Community Health (SCRATCH) in Cumberland and Salem counties. WRI will conduct a deep data dive for the GRASP and SCRATCH coalitions to ground their strategies in the best current understanding of challenges and opportunities in the region. For each county and the municipalities within those counties, WRI will provide demographic and economic profiles, map multiple facets of the substance challenges, and provide information on protective factors. WRI will help develop logic models for the coalitions, supporting them as they define their goals and their priority strategies to address those goals. We will also work to build the Council’s and their coalitions’ capacity to use, plan, and track progress with data. WRI is excited to launch this intricate and important project. Page last updated by Senator Walter Rand Institute for Public Affairs at 10:32 am December 11, 2018 . This page was printed from http://rand.camden.rutgers.edu/planning-for-regional-drug-and-alcohol-prevention/ at 8:09 PM Saturday, April 20, 2019.